When old man winter finally clears out for the season, he leaves a mess. And he doesn’t leave much time to get your yard back in shape before the neighbors start to stare. 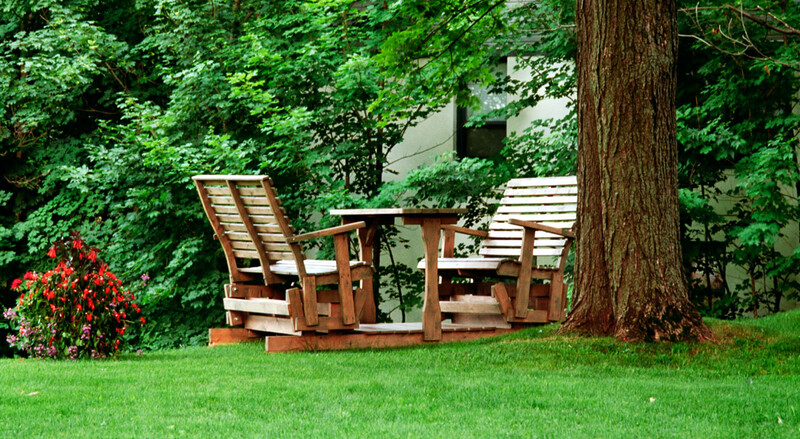 Here is a simple yard maintenance checklist to prepare for spring. Fast. Leaves smother lawns like a never-say-die ex-girlfriend. Blow them off, and let your grass breathe in the fresh, warmer air. -Removing leaves gives your lawn more sunshine. And who doesn’t like sunshine? -Decomposing leaves bring diseases. Keep your grass healthy. -Piles of leaves are a haven for insects. Evict bugs from your lawn. Feeding your yard with spring lawn fertilizer primes it for summer. It’ll be greener and healthier, and you’ll be prouder to show it off. -Fertilizer covers bare spots, which soon turn into green spots. -Did you know spring fertilizer helps prevent weeds? They don’t like all the nutrients. Stupid weeds. -Fertilizing even strengthens grass roots. You’re like your lawn’s strength coach. Mulch makes plants look better, and grow faster. That’s a two-for. -By mulching, you’re shielding your plants from summer heat. Very thoughtful. -You actually make the soil healthier. Plants dig healthy soil. Literally. -Mulching conserves water. And in most residential areas, water costs money. So, mulching saves money. Removing cold-damaged branches gives center limbs more sunlight. Plus, who wants to look at damaged branches? -Only trim back to live stems. If it’s green, it gets to stay. -Avoid leaving stumps by making your cuts flush with the trunk or branch. That’ll just look better, too. 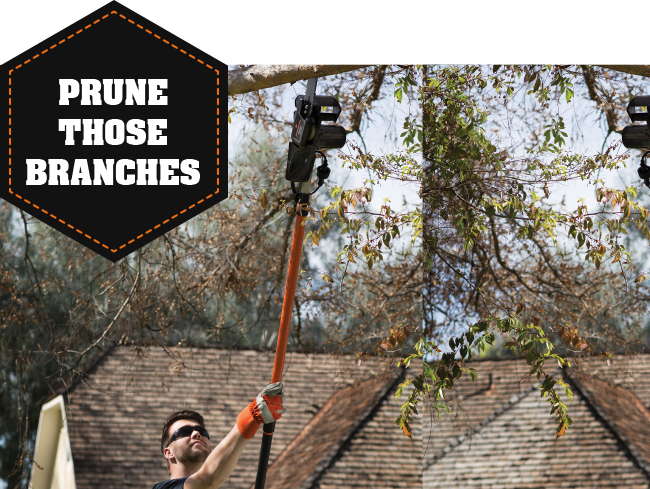 -As fun as chainsaws and hedge trimmers are, use hand shears for thin branches. No need to go nuts. There you go: 4 spring lawn care tips to close out winter and prepare your yard to take advantage of the better days ahead. Get ready for spring, and prime for summer. Need a yard work refresher course?